This service is for residents of Oakville only. Milton residents please click here . For non-Oakville or Milton residents, please visit your municipality's website for dog licensing information. Town of Oakville licences are valid for one (1) year from the original purchase date, and are due for renewal every year on this anniversary date. Dog Owners ... Get $25.00 Free! The Oakville & Milton Humane Society and Ren's Pets Depot want dog owners to apply for, and renew their annual dog licences online. 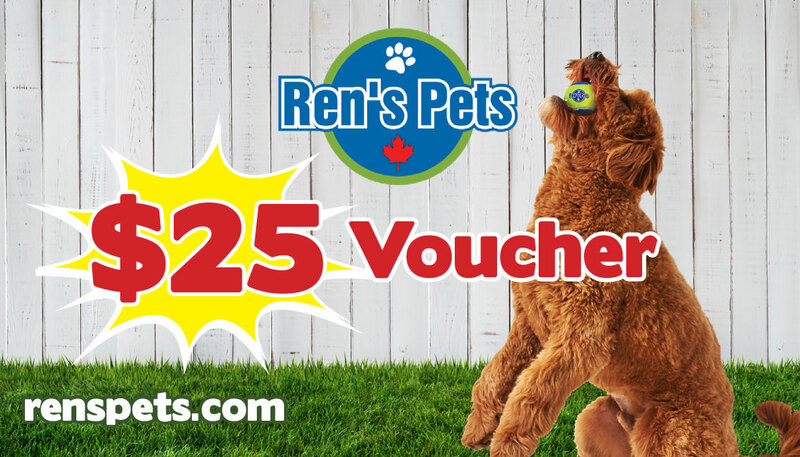 Ren's Pets Depot will provide a $25.00 in-store voucher to anyone licensing their dog through our online program. The voucher will be mailed out along with the new licence tag.